New technology will aid the insurance industry as it develops, a sector body has claimed. The Association of British Insurers (ABI) has stated that black box systems - which monitor the movements of motorists and assess their driving behaviour - have already been employed on a trial basis in Staffordshire. 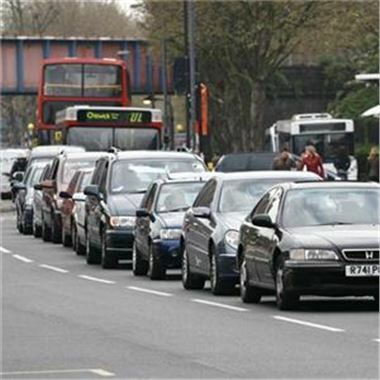 It added that while a national roll-out could prove to be of benefit to drivers who behave responsibly, those who do not could find themselves paying higher car insurance policies in the future. "Insurers will certainly use advances in technology and the goal that they are always trying to achieve is to ensure that the price that they charge for insurance reflects the actual risk," said Malcolm Tarling, spokesperson for the ABI. This comes as research from MoneyExpert.com reveals that there has been a six per cent hike in the mean cost of a car insurance premium in the UK.